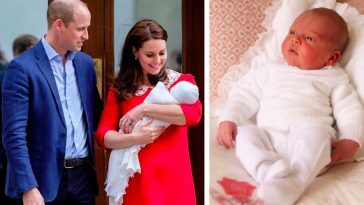 Meet the Lesser Known Grandchildren of Queen Elizabeth | Do You Remember? 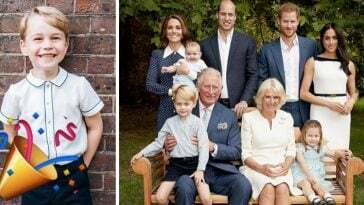 Queen Elizabeth’s four children, Prince Charles, Princess Anne, Prince Andrew and Prince Edward, each has two children of their own, making the Queen grandmother of 8! 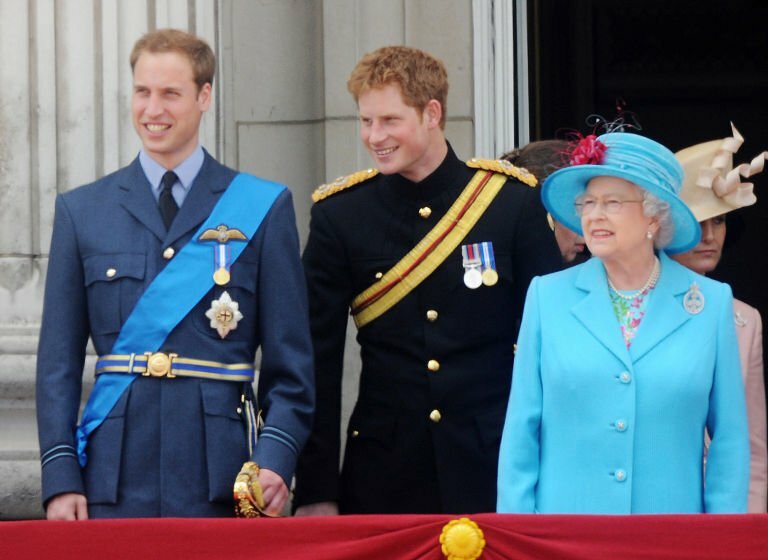 But Prince William and Prince Harry are the two most famous Royal grandchildren we see and talk about. 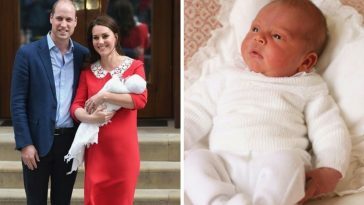 Here are some of the lesser known Royals, from oldest to youngest. 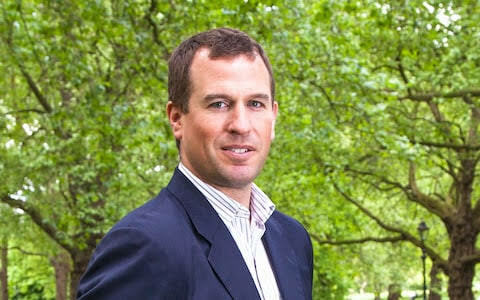 Peter is 13th in line to the throne and is the only son of Princess Anne and Captain Mark Phillips. 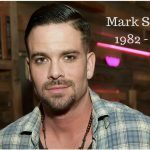 He got married to Autumn Kelly in 2008 and has two daughters with her. Zara is currently in news for the announcement of being pregnant with her second baby. 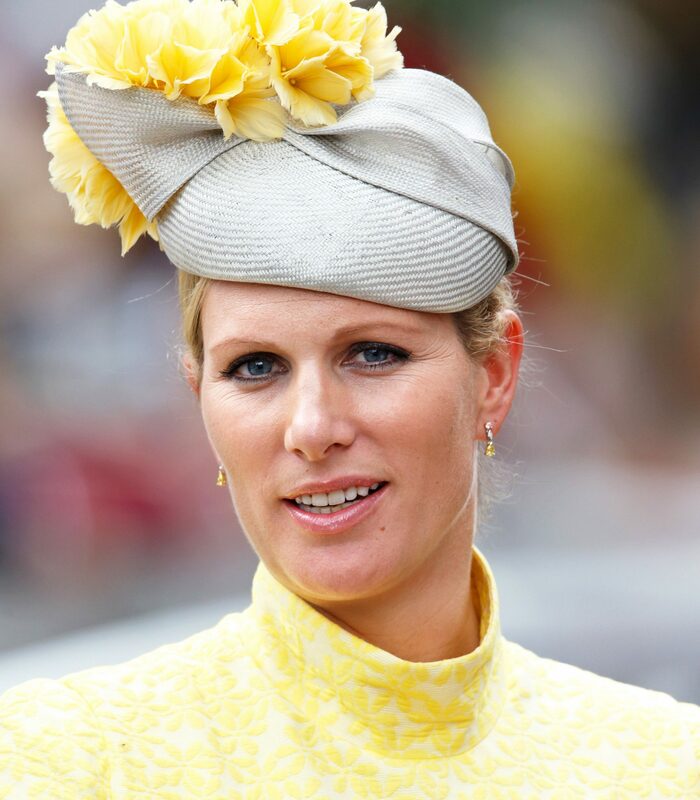 She is Princess Anne and Captain Mark Phillips’s daughter and 16th in the line for the crown. 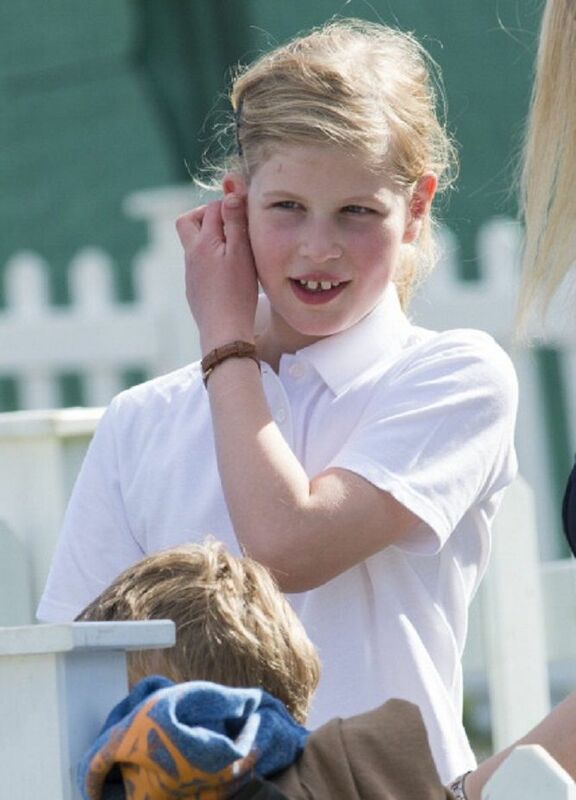 She herself has a daughter named Mia Tindall with her husband, Mike Tindall. Also, Zara is supposedly the Queen’s favorite granddaughter! 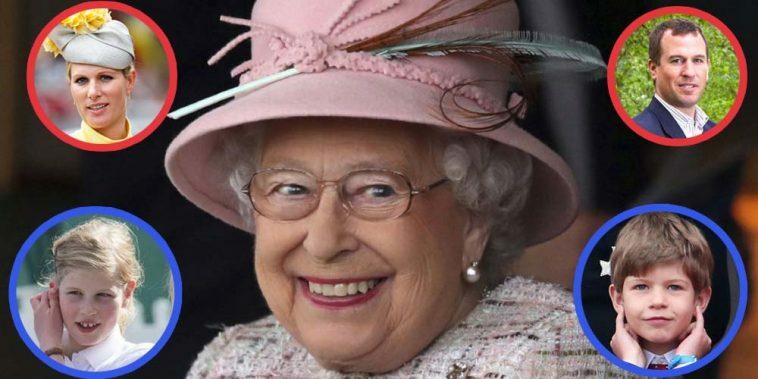 Beatrice, 29, is seventh in line to the throne. 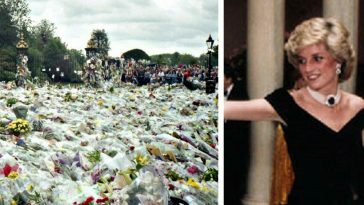 She is Prince Andrew and Duchess of York, Sarah Ferguson’s daughter. She was in a long term relationship with Dave Clark, until 2016. 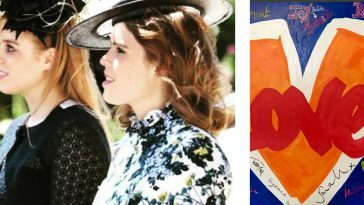 Eugenie is Princess Beatrice’s younger sister and eighth in line to the throne. She has studied a variety of subjects like History, English Literature, Politics and Art from Newcastle University. She recently announced her engagement to long term boyfriend, Jack Brooksbank. 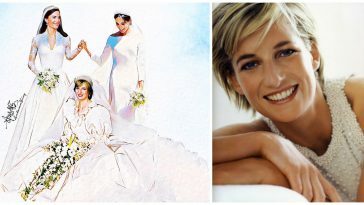 They will get married at Windsor Castle on October 12, 2018. Prince Edward and Sophie, Countess of Wessex’s only daughter, Lady Louise is 11th in the Royal family succession. She makes infrequent public appearances, but makes a point to join the entire family for Christmas and Easter services. 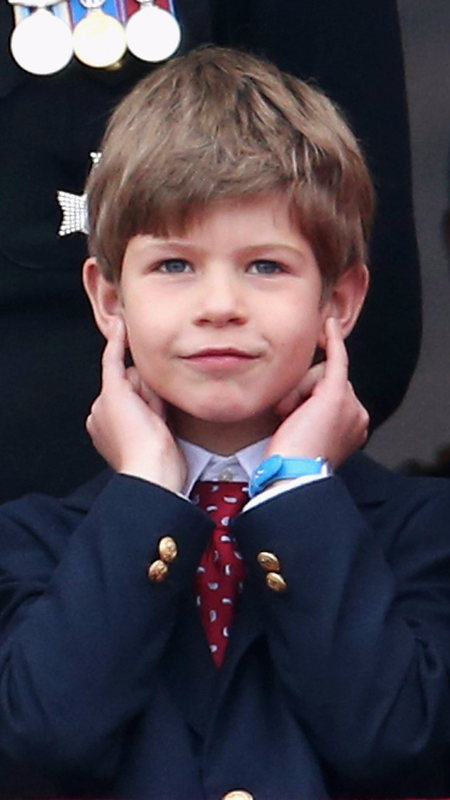 James is just ten years old and the only son of Prince Edward and Sophie, Countess of Wessex. He is the 10th in line for monarchy. This young Royal is said to enjoy horse riding a lot. 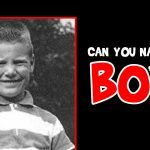 Can You Guess Who this Little Boy is?